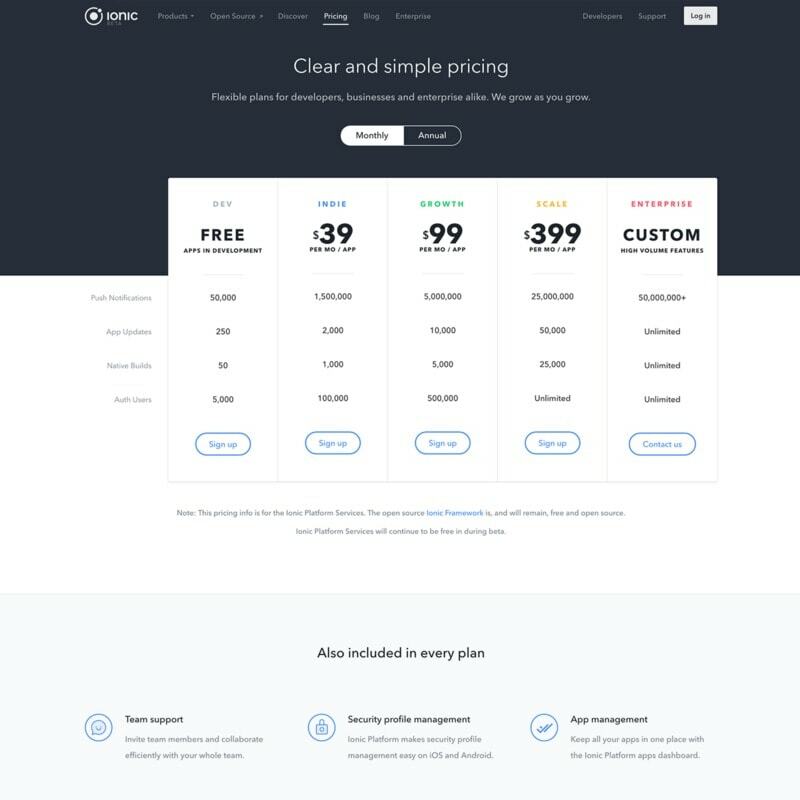 Pricing Page On Ionic Web #ui #inspiration #interface #web #design Inspiration - UI Garage | Daily UI Inspiration & Patterns For Designers. 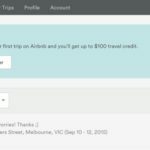 Pricing Page On Ionic Web #ui #inspiration #interface #web #design Inspiration - UI Garage | Daily UI Inspiration & Patterns For Designers. Illustration of a 404 page placeholder.